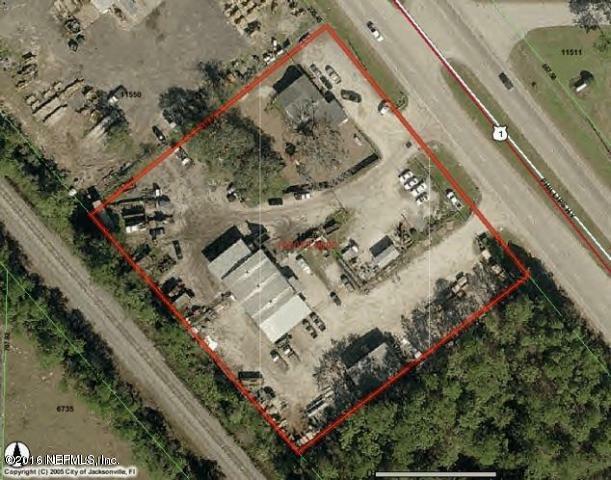 Site has 354 Frontage feet on Phillips Hwy. and it is approximately 300 Feet deep. The property is high and dry and currently has two tenants. There are various buildings on the property. The property has excellent traffic, ingress and egress and it is located new alot of industrial parks. The property is currently leased month to month.